NuGet Gallery | Packages matching Tags:"intellisense"
22 packages returned for Tags:"intellisense"
jQuery IntelliSense for Visual Studio. Provides TypeScript declaration files for the Bing Maps v7.0 AJAX Control. XSD file that enables Intellisense(TM) when editing MuiDB translation databases in Visual Studio. XSD file to enables Intellisense(TM) when editing SmartSql configuration files, for example in Visual Studio. 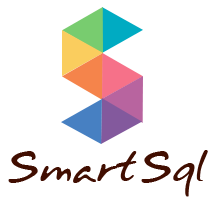 Note: extensions to SmartSql will report XSD errors. Those can be ignored safely. Library for converting .NET models to different script languages.